Evil people not only exist in children’s fairy tales and they also exist in our life. They hurt others and are damages to the society without realizing that they are doing bad things. Though all of us have both good side and bad side, we have the initiative to make a right choice. 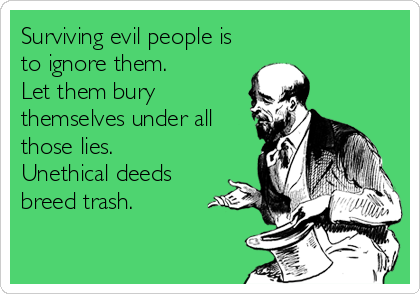 Now, learn something more about evil people with our list of evil people quotes. As in fairy tales, in our lives, the good always wins. It may lose in the battle, but all in all, it will win the war. Sometimes, the real evil people are those who thought themselves as good. It is our responsibility to choose when to say ‘no’ to the evil in our souls. Remember to treat others the way you want to be treated. Evil people always destroy wonderful things. No matter who lures you, it is you who choose to be good or to be evil. Evil people usually don’t consider themselves to be so terrible. Nobody can help an evil person to become good. It should be his own decision and intention. 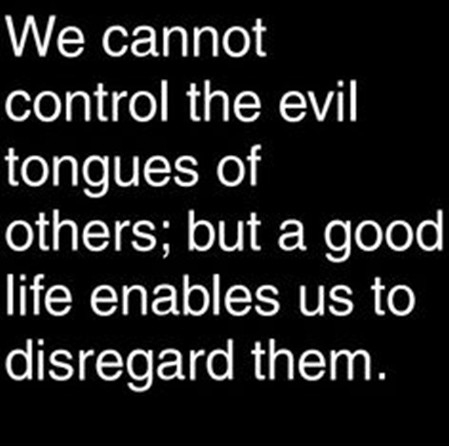 Evil people can only see evil and bad things around them. Don’t give unworthy and evil people the reason to hurt you. Evil people are always proud of the hurts they bring to others. Sometimes, the best way to deal with evil people is to ignore them. You are not evil if you have a notion of what is bad. Things are worse when being evil you believe that you are good. Everybody seeks what is good for them, evil people just choose the wrong way. That's the choice of Lincoln. What is your choice? We can't just ignore the existence of evil people and we should do something. Evil people always tell lies. Evil people always take advantage of good people. Evil man only be conquered by the kindness. Evil people will not have a good ending. 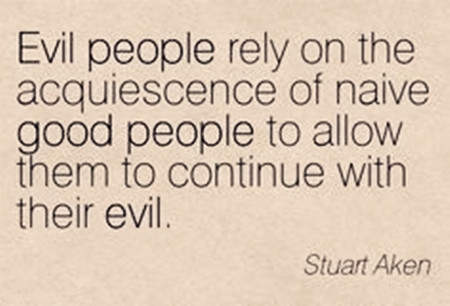 This one of evil people quotes shows how evil people poison their soul and surroundings. Some religions use their followers as the instrument for doing cruel and terrible things. We all have good and bad sides, but it is up to you for which side you are going to choose. In the end, evil people will ruin themselves. Be careful of insincere friends.